Wolverine: Origins #10 - CGC 9.6 NM+ - Marvel 2007 - First App. Daken! Variant! 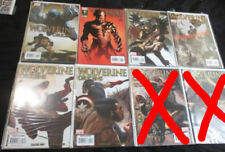 WOLVERINE ORIGINS #11 (2007) MARVEL STEVE DILLON! 1ST FULL APPEARANCE OF DAKEN! 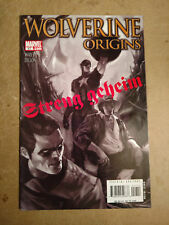 WOLVERINE: ORIGINS (ISSN #1930-7861) No. 8, January 2007. This page was last updated: 20-Apr 19:46. Number of bids and bid amounts may be slightly out of date. See each listing for international shipping options and costs.